Biggest W.A.R of the Season! 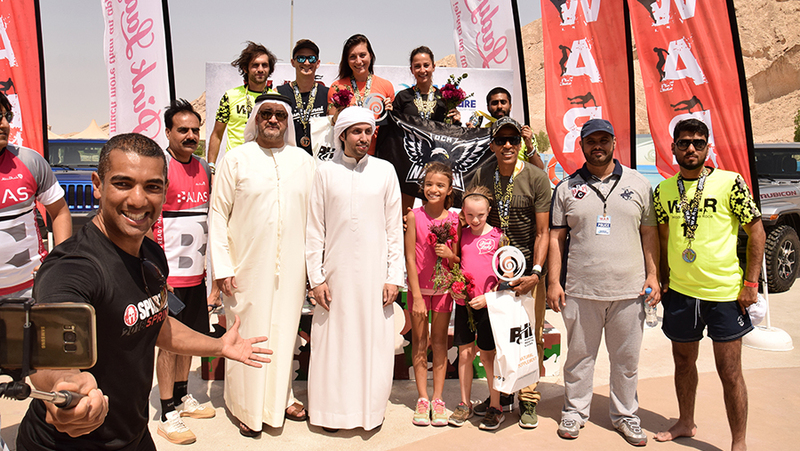 Saturday, September 29th 2018, Al Ain, Abu Dhabi – United Arab Emirates: The past weekend marked the end of the 17th edition of the pioneer of obstacle races in the UAE, W.A.R at Wadi Adventure in Al Ain. 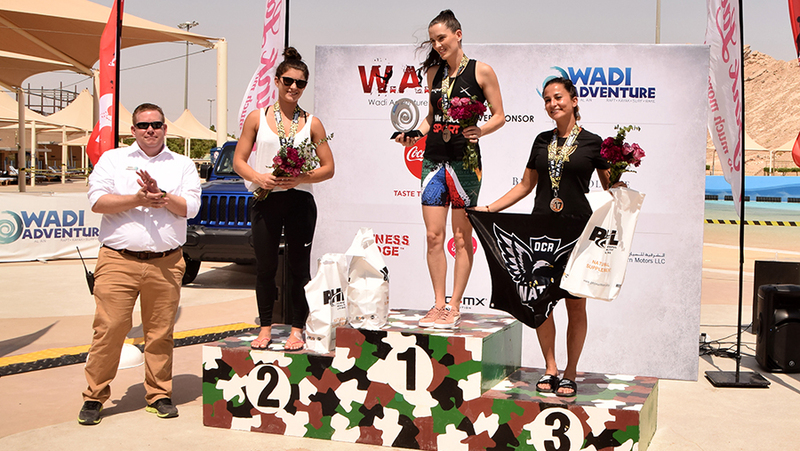 More than 800 warriors descended upon Wadi Adventure in Al Ain to compete in W.A.R 17 to test their strength, grit and teamwork. 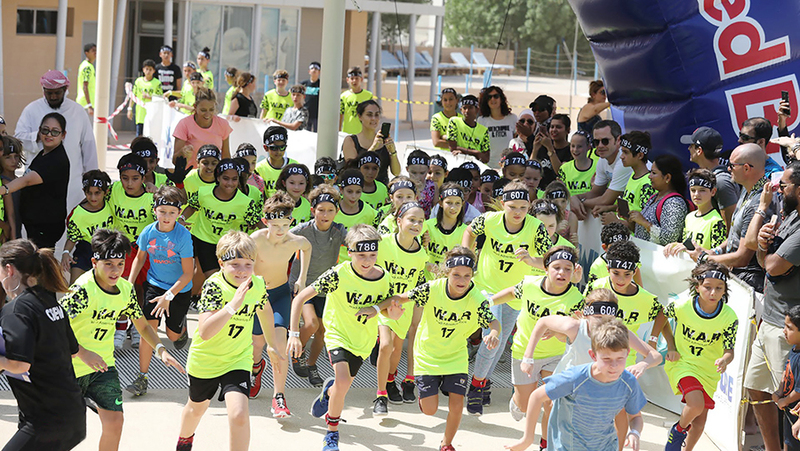 The race featured the debut of an entirely new and updated set of obstacles, as well as the first ever running of W.A.R Juniors, a custom obstacle challenge designed for 7-13 year olds. Arriving at the crack of dawn, the participants made their way to an energetic warm–up conducted by Fitness Edge before heading over to the starting point where they got ready to begin their ultimate obstacle course challenge. 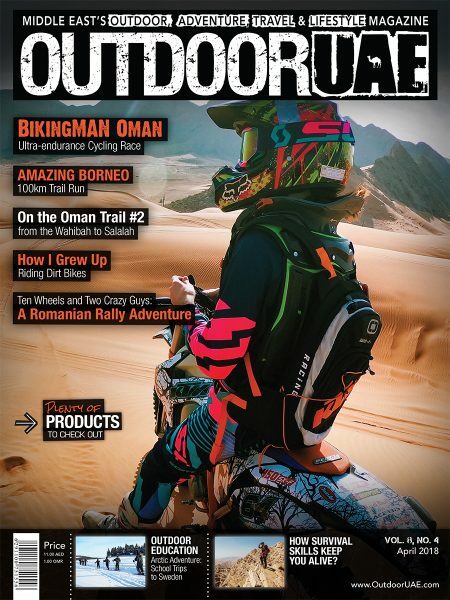 W.A.R is one of the fastest growing series in the sport of obstacle racing in the UAE. With each passing series, not only the participants but spectators have also increased alike. 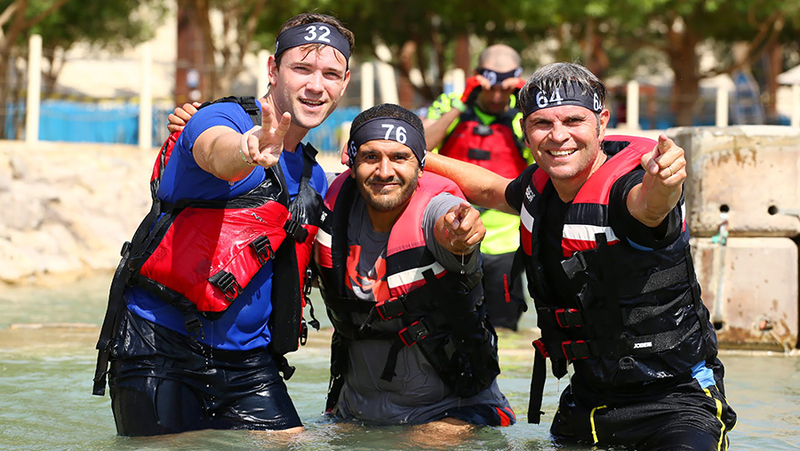 The race saw participants, spectators, supporters, media personals, and fitness enthusiasts from all over the UAE to witness the most challenging of all obstacle races. Watching on the sidelines were hundreds of supporters who came in to witness the event along with H.H Sheikh Mohammed Bin Khalifa Bin Sultan Al Nahyan, and H.E. Sheikh Salem Bin Rakad Al Ameri in addition to the police personnel. 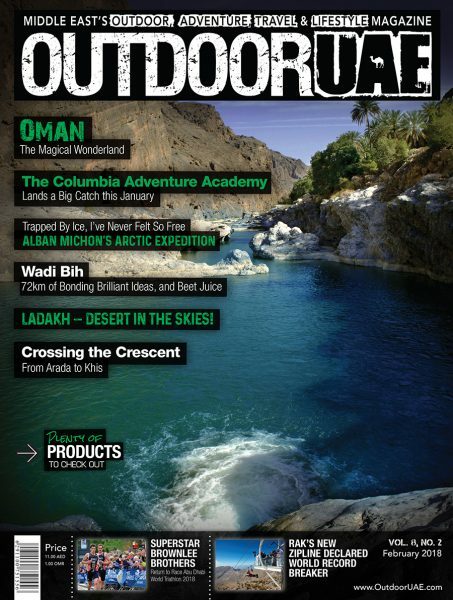 “It’s amazing to see such a variety of sport fanatics at W.A.R” said Wadi Adventure General Manager, Mr. Scott Wellington. 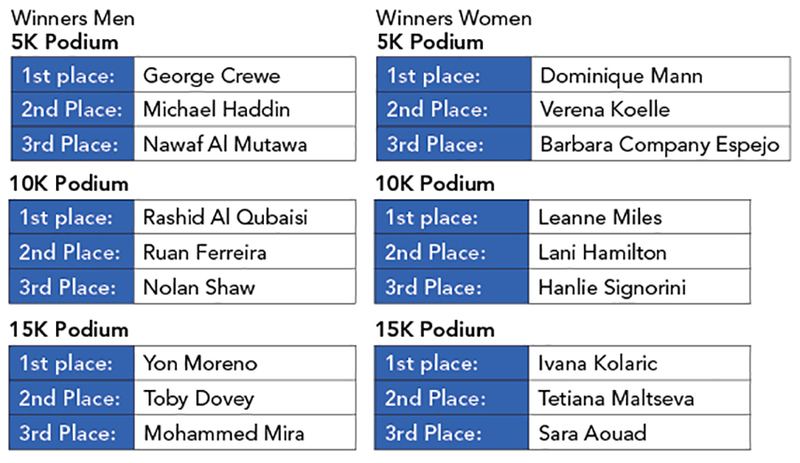 “Whether you were in it to win it, or just wanted to try something new, there is something for everyone, and as for Junior W.A.R, we are really pleased with the amount of participants and also shocked to see how fast they all have blasted round the course!” W.A.R 17 features three race distances 5k, 10k, 15k and for the first ever time, 1.5k for W.A.R Junior. 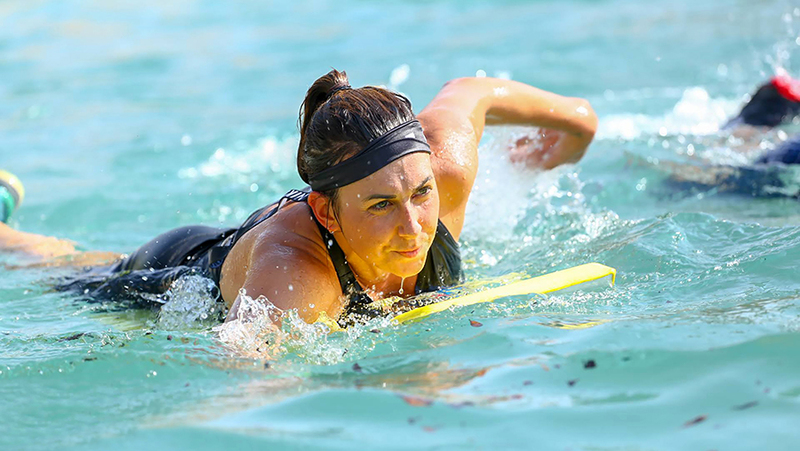 With over 35 military styled obstacles for W.A.R adult, there were plenty of challenges to go around such as natural and man-made hurdles, climbing out of the largest man made Surf pool in the UAE before reaching the finishing line where all competitors received a finisher’s medal. The W.A.R Junior race proved to be the highlight of the day. The race comprised of 2 categories; 7–10 years and 11–13 years who had to tackle their own 1.5km obstacle course whilst, dragging their mum and dad around with them. About 12 challenging obstacles helped the adventure-seeking kids unlock their potential and endurance up to their breaking point. In addition to new obstacles, the W.A.R has welcomed new partners including Coca Cola, Brighton College Al Ain and Pink Lady. 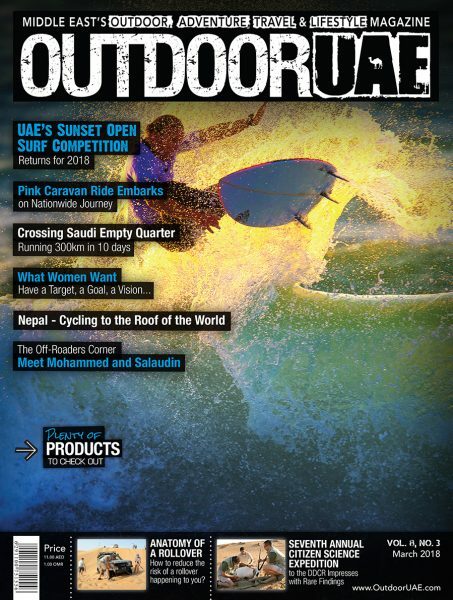 Fitness Edge, Schmix, Abu Dhabi Sports Council, Eastern Motors and Texas Gym among others.